The single biggest privacy and security risk to a healthcare practice is lack of privacy and security awareness training. Privacy Awareness Training will help to improve your patient satisfaction and prevent malicious errors, omissions or attacks that could result in fines and even jail time for the business, healthcare provider, employee, or vendor. Healthcare providers must ensure that every staff member understands their individual responsibility when it comes to handling personal information – there is no room for uncertainty. Are you a healthcare custodian, practice manager, clinic manager, or privacy officer? Do your staff know about their responsibilities under the e-Health (Personal Health Information Access and Protection of Privacy) Act? As a custodian, you must ensure all staff members receive privacy awareness training. This course will help you be compliant with privacy legislation and meet your professional college standards of practice. Protect your organization and your patients. Give your staff with the information they need to confidently and correctly handle personal health information. These practical workshops will give you templates, user guides, real-life examples, and practical resources. You will learn how to use practical pro-active privacy in your practice. Privacy management program that is actually fun and . . . practical! A workshop for everyone in the health care industry to acquaint themselves with the e-Health (Personal Health Information Access and Protection of Privacy) Act. In a fun and informative format Jean will present key principles and every day scenarios to demonstrate the importance of privacy, confidentiality, and security. An essential introduction for new healthcare providers and support staff, as well as an excellent refresher for everyone else. Review of the key components of e-Health (Personal Health Information Access and Protection of Privacy) Act. Privacy principles that support provincial and federal privacy legislation and guidelines. How to answer questions from patients about how their personal health information is collected, used and disclosed, and protected. How to recognize and report a privacy breach. Sample scenarios and group discussions. Can't attend the workshops during the day? This great workshop is offered in the evening! How does a healthcare practice decide which approach will best meet your business objectives and improve patient satisfaction? 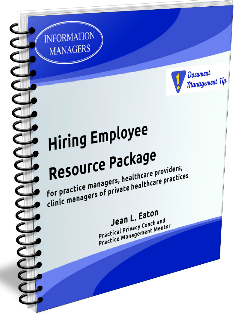 Jean Eaton, Your Practice Management Mentor, will help you make informed choices for your practice. Practical decision making approach to help you clarify your ideal patient and business objectives. We will explore automated tools to engage your patients and introduce a format to assess privacy and security risks and benefits so that you can make an informed choice about which approach is best for your business. Assess privacy, confidentiality and security risks. Properly managing a privacy breach is a critical to the continued success of your business. This workshop begins with an introduction, ‘Can You Spot the Privacy Breach?'. Next, Jean will guide you through the practical “4 Step Response to a Privacy Breach” (c) plan to help you develop a privacy breach management response plan for your organization. This training program is ideal for staff members at all levels in any organization or clinic that collects, uses or discloses personally identifying information. This includes direct care providers such as physicians, allied health professionals and associates, privacy officers, as well as other employees and support staff who are not directly involved in patient care. Also appropriate for businesses who must meet Personal Information Protection Act / Freedom of Information and Protection of Privacy Act requirements. Healthcare providers and practice managers working in healthcare want to provide quality services and have a profitable business. They have a sense of what they need to do to get there – but sometimes need the confidence and the details and the resources to help them. Our workshops are ideal for clinic managers, administration leaders, release of information clerks, health provider team leads, EMR access authorizers, system administrations and privacy officers in physician offices, laboratories, clinics, pharmacy, physiotherapy, dental, and other health care centres. Jean is committed to helping practices by using tips, tools, templates and training to help healthcare practices get where they want to be. 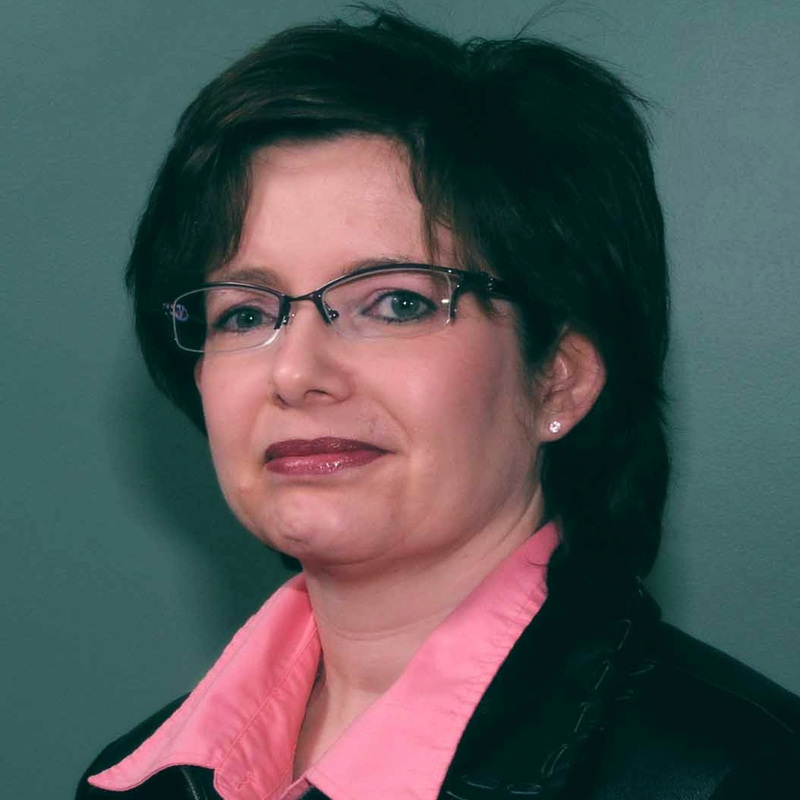 Jean Eaton has worked in health records and primary care organizations for over twenty years, and is an experienced leader in health information management. Jean has helped hundreds of physicians, chiropractors, pharmacists, and other healthcare providers and privacy officers develop and improve their privacy management programs. You know your practice better than anybody else. If you had the right tips, tools, templates and training and Your Practical Privacy Coach and Practice Management Mentor to help you, you can develop efficient and practical privacy management program for your office, improve patient satisfaction, meet legislated and college requirements, and prevent big fines (or worse!). All workshops are held at the Parksville Community Conference Centre, just a few blocks away from the beach. This former school has been redesigned and redeveloped with all the amenities, spacious rooms, and large windows for day lighting. Worried about parking? Don’t! There’s lots of free parking available both on site and directly across the street. This event is brought to you by Precision Event Design. Written materials that you can download with tips, tools, templates that you can use right away! Breakfast, lunch, and morning and afternoon snacks will all be catered in by Eat Fresh Urban Market in Parksville. Beautiful meeting space at the Parksville Community and Conference Centre. Full workshop: $397.00 CDN + $47.64 (GST/PST) = $444.64 CDN. Register 4 Attendees For The Price Of 3 For The Full Workshop When You Register Before August 15th – GREAT For Two Or More Smaller Offices. You Share The Cost Of 3 And Send One For FREE! To take advantage of the Register 4 for 3, simply register 3 people and bring the confirmations with you along with the 4th person. Evening workshop only: 125.00 CDN + $15.00 (GST/PST) = $140 CDN. 3 hours practical workshop instruction. Registration price for Monday evening session only: $125.00 CDN + $15.00 (GST/PST) = $140 CDN. BONUS Register before August 15 and receive a valuable free gift from Jean L. Eaton. Here’s what is in this early registration BONUS – Yours FREE for early registration! Cancellations will be accepted up to 2 week prior to the event with a 10% administration fee only. Cancellations less than one week prior to the event will incur a 50% administration charge. “No shows” will be totally non-refundable. If you can not attend we encourage you to have someone else who will benefit from the course attend in your place, and give us notice by email. Should the event be cancelled less than two weeks prior to the event date by Precision Event Design, attendees will have the option to reschedule for a future event (we can not guarantee when the same workshop will be offered again), or be refunded in full. PayPal OR Credit Card on-line – you don't need a PayPal account to pay by credit card. Cheque – Payments may also be accepted in person with a company cheque. In Person – Cash payments will be accepted on-site registrations.